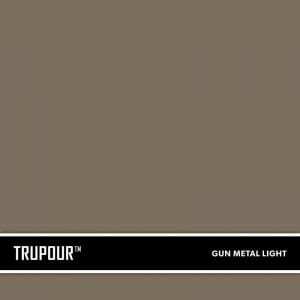 SureCrete’s TruPour™ Light Gun Metal Gray Ready-Mix fresh concrete color bags provide the contractor with a light fast, weather resistant, lime-proof, no maintenance finished product. SureCrete Design Products maintain the highest tinting qualities with strength and color material consistency from bag to bag. 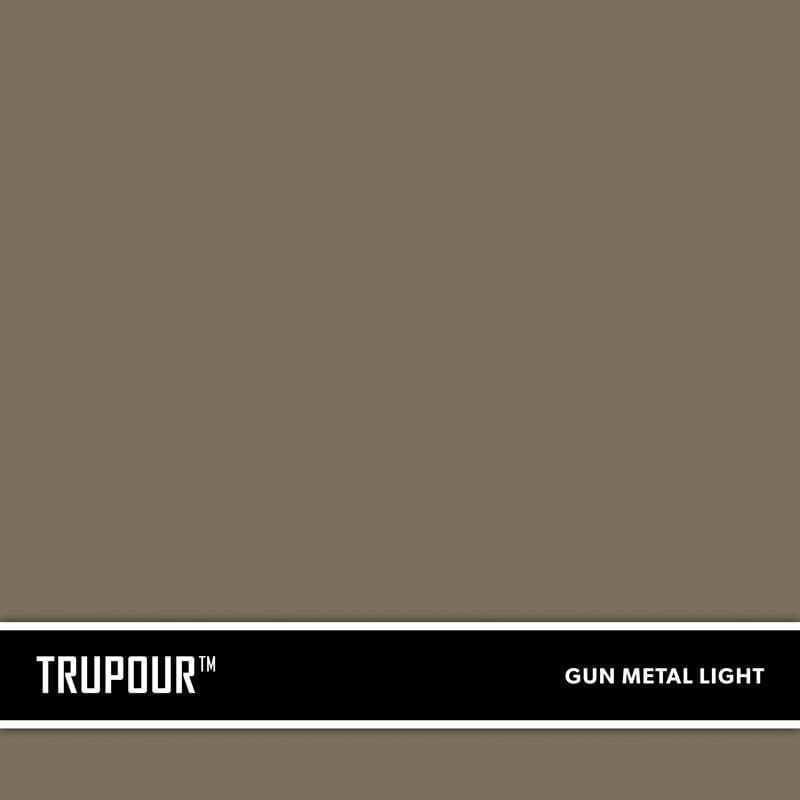 In our manufacturing plants, color is conveniently packaged in a disintegrating bag that disperses safely and rapidly into the cement concrete batch, making it better than most ready-mix color companies in the market today. Avoid a sign discolorations concrete by sealing your concrete with a high-quality sealer.